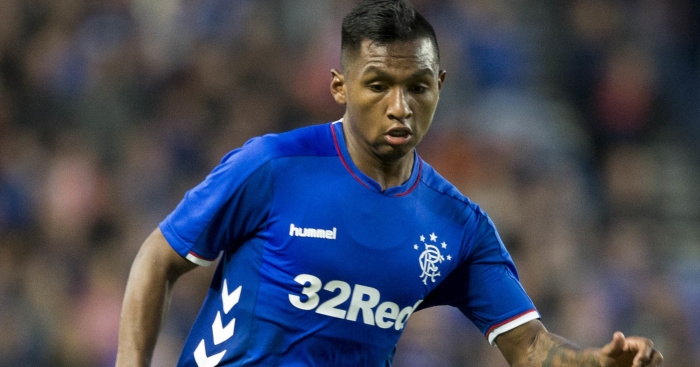 Steven Gerrard insists bumping up Alfredo Morelos’ price tag was not the motivation for handing the Colombian another new Rangers deal. Gers announced their top scorer had signed his third contract extension in the last 18 months, with his new agreement stretching to 2023. The 22-year-old has blasted 28 goals in 41 appearances this term and Borussia Dortmund have become the latest club credited with an interest in signing him this summer. 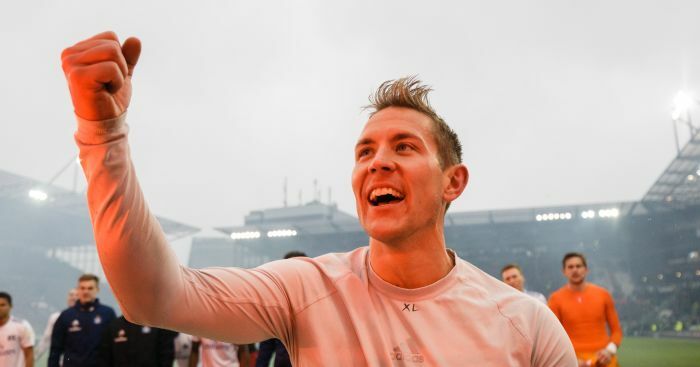 He has already been linked with a move to Leicester, Crystal Palace and Cardiff after a stellar season in the Scottish Premiership – but the link to the Bundesliga leaders is on another level. Gerrard knows he will have to make a major decision come May on whether to cash in on a player signed for just £1million when he made his move from HJK Helsinki in 2017. But he says ensuring Morelos is not distracted by the on-going speculation was the real reason why he decided to add another year onto his talisman’s terms. The Light Blues boss said: “I’m delighted for Alfredo. He deserves it. 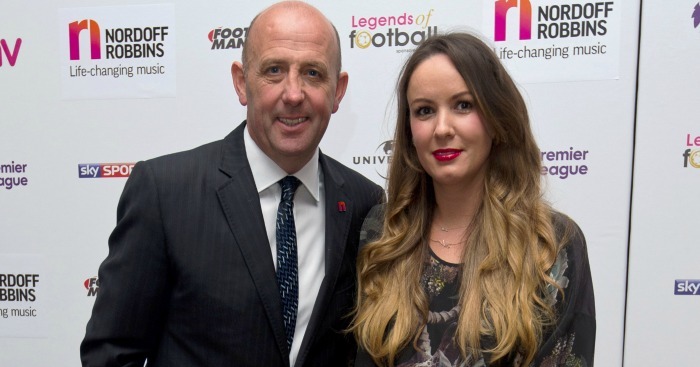 Hopefully it will take away all the speculation around him and he can focus on his football. “I want to keep all my best players. Alfredo gives us a better chance of being successful. “But I know money talks in this game, every player has his price. I hope it won’t be the case. Morelos’ new deal was the only positive to come out of Friday after Gers were held to a frustrating 1-1 draw with Hibernian at Easter Road. Daniel Candeias’ strike was all the visitors had to show for a dominant first-half display in Leith and they paid the price for not putting the game to bed when Florian Kamberi levelled with 14 minutes left. 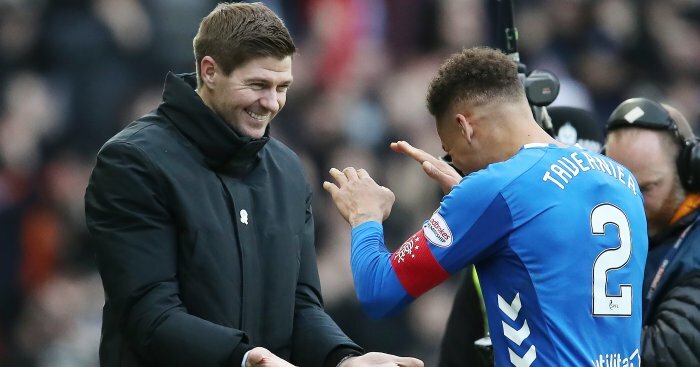 It was the third time Rangers have struck a stalemate with Hibs this term and Gerrard was fed-up watching the same sorry story. He told RangersTV: “I thought we were outstanding in the first half – we looked so dominant and we looked as if we were going to go and put the game away very early. “But, again, we paid the price for not showing enough quality or composure, or not showing enough killer instinct in the final third. “We created chance after chance, but only managed to go in at half-time 1-0 up which is criminal as the game should have been done and dusted. “We have ourselves to blame and we shot ourselves in the foot – we stopped playing in the second half and the game was a bit more up and down. “You always know the home team are going to have maybe two or three opportunities which Hibs did, and we paid the price as we weren’t ruthless enough in the first half. “We have to realise, you can have one of these a season, maybe two. But, this has happened five or six times now, and it is my responsibility. “I will take the blame and it is an interesting challenge for me moving forward to try and improve the quality in the final third – or find different solutions in the final third. Get the latest personalised Gers products on our new TEAMtalk Rangers shop!